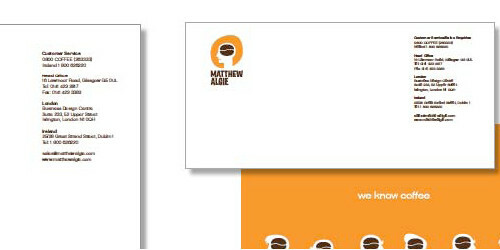 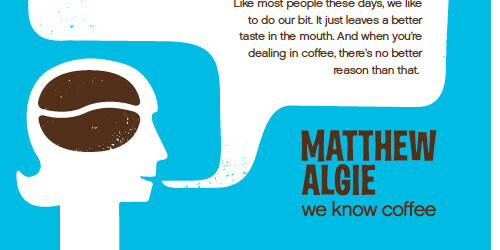 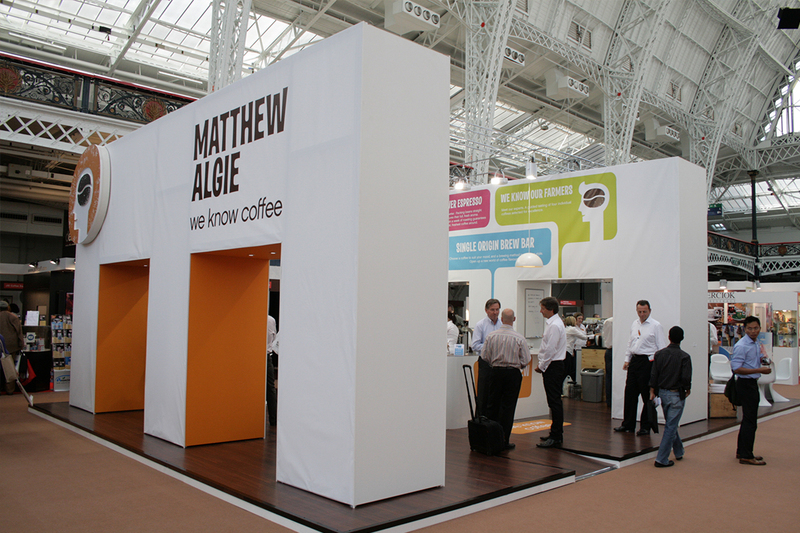 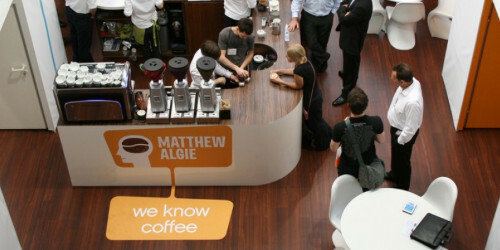 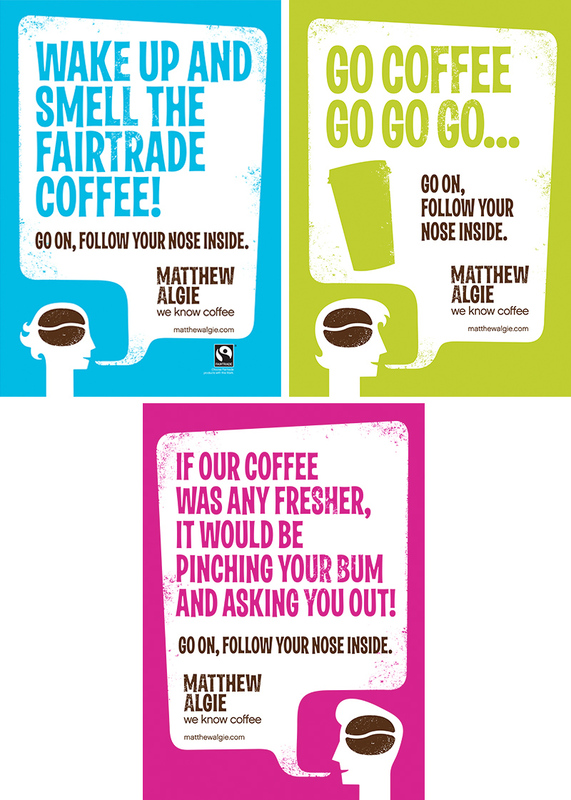 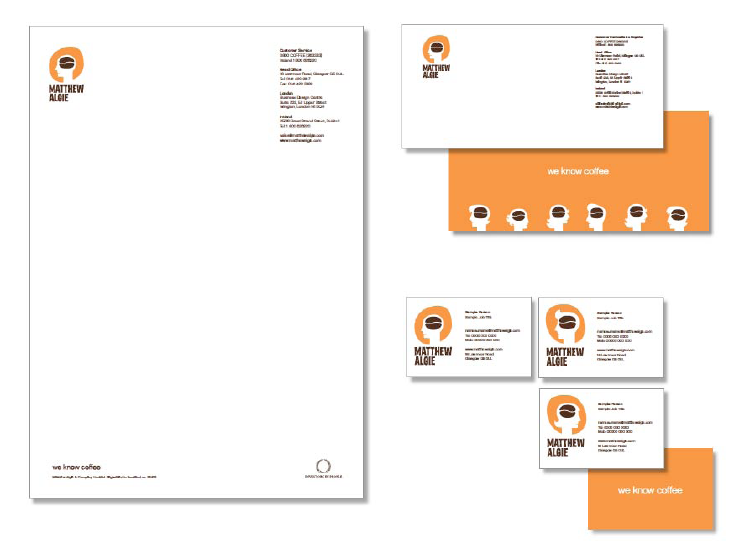 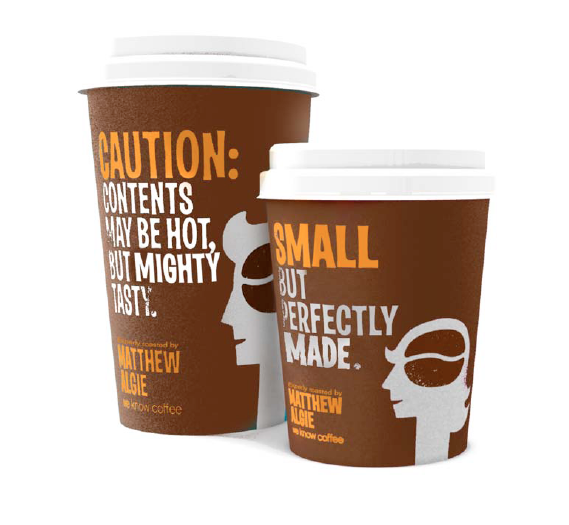 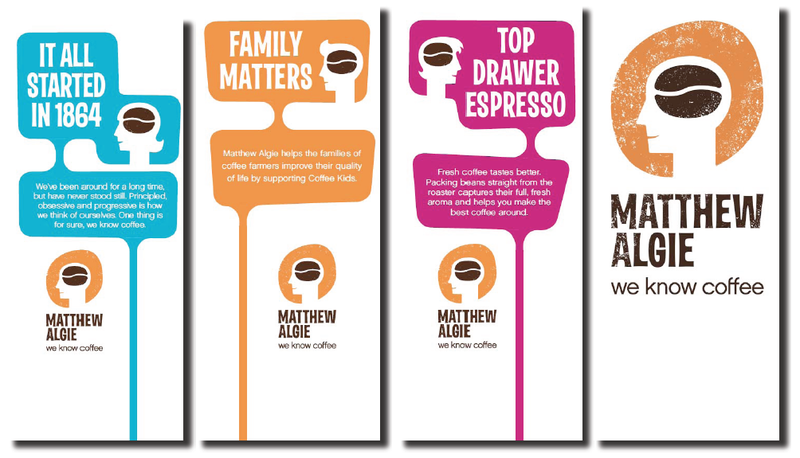 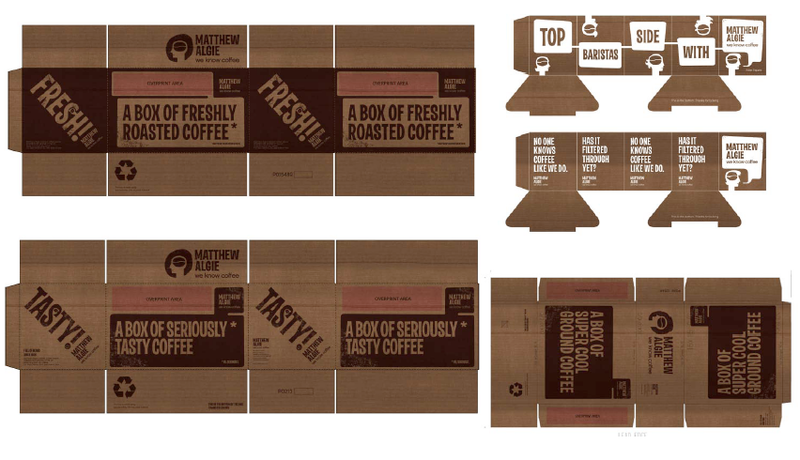 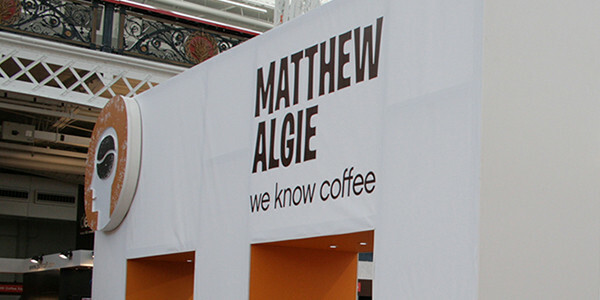 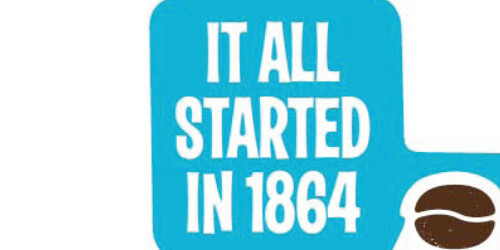 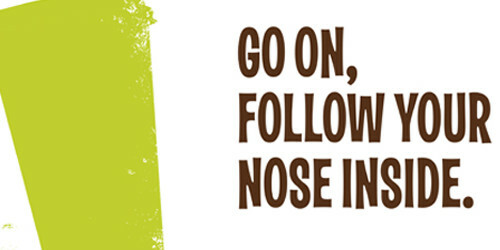 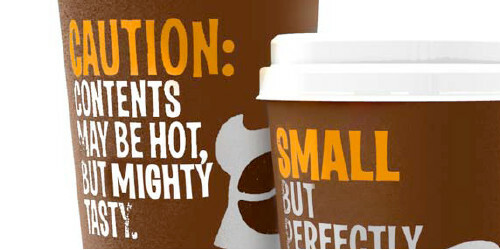 Matthew Algie supplies 4,000 leading independent and branded coffee shops. 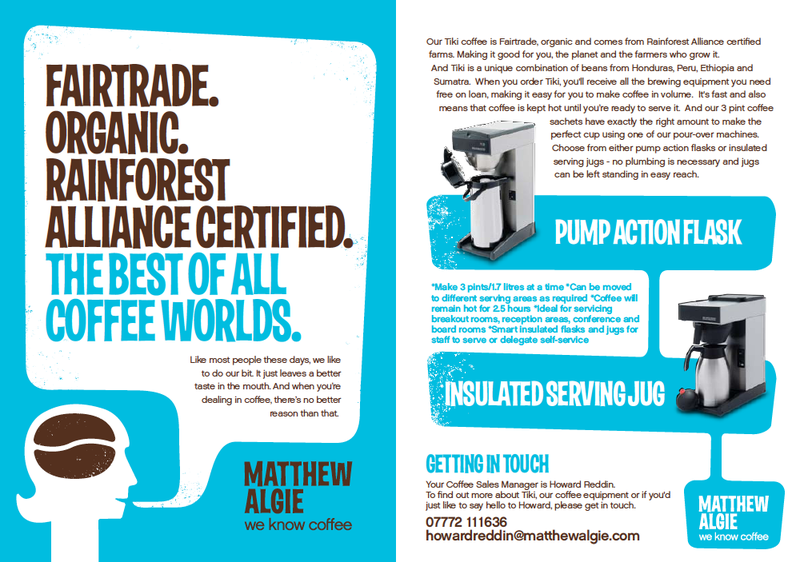 They asked us to help them grow their business. 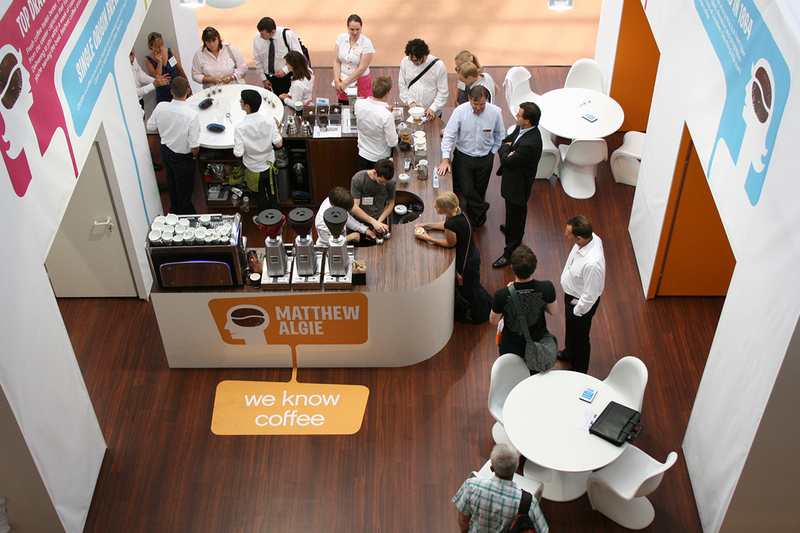 An intensive planning process highlighted the obsession their people have with producing the best cup of coffee, every time. 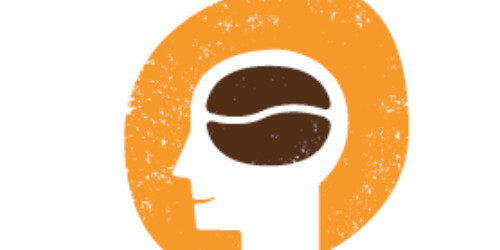 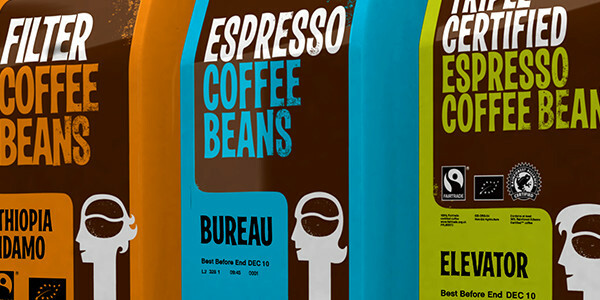 Something our ‘coffee brain’ identity captured perfectly. 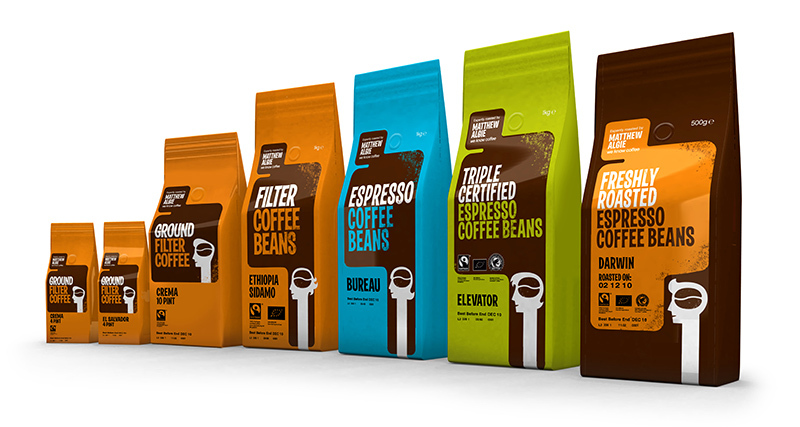 It has now been rolled out across the entire business, from packaging to the roastery itself, boosting sales and growing outlet numbers.